May your marriage be as full of laughter, love, and wonderful family as your wedding day. All our love to both of you!! 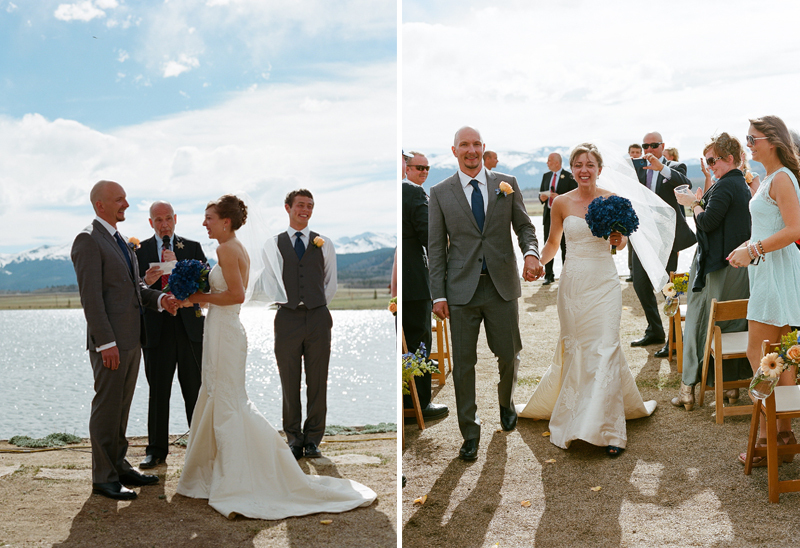 May 30, 2013 | Filed under Portraits, Wedding.